For the first time ever in R!R history comes a release that has an extra bonus album included in the release. Top Loader from Baton Rouge, Louisiana wanted to give you the listener an extra bonus, just like a video game you have a DLC so to speak of extra tunes not included in the original release. 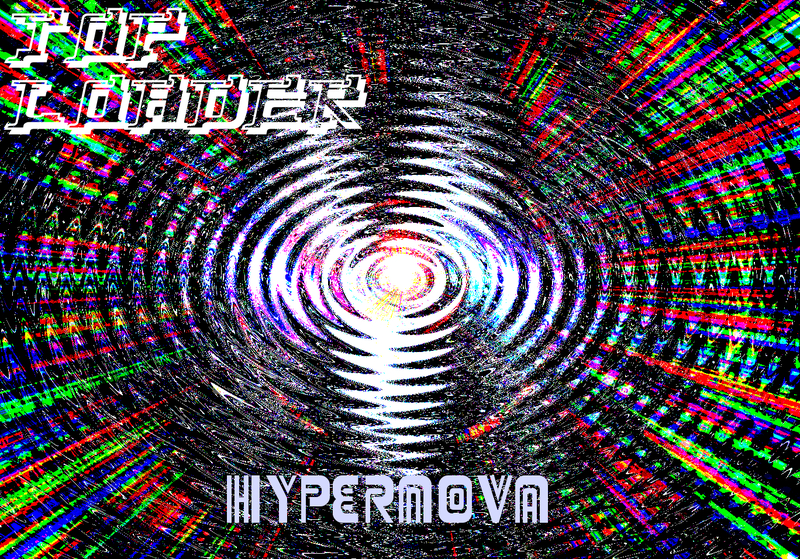 Hyperstar and Hypernova are a great journey through space and beyond in chiptune form. 10 tracks total on two seperate albums, what more could you ask for? 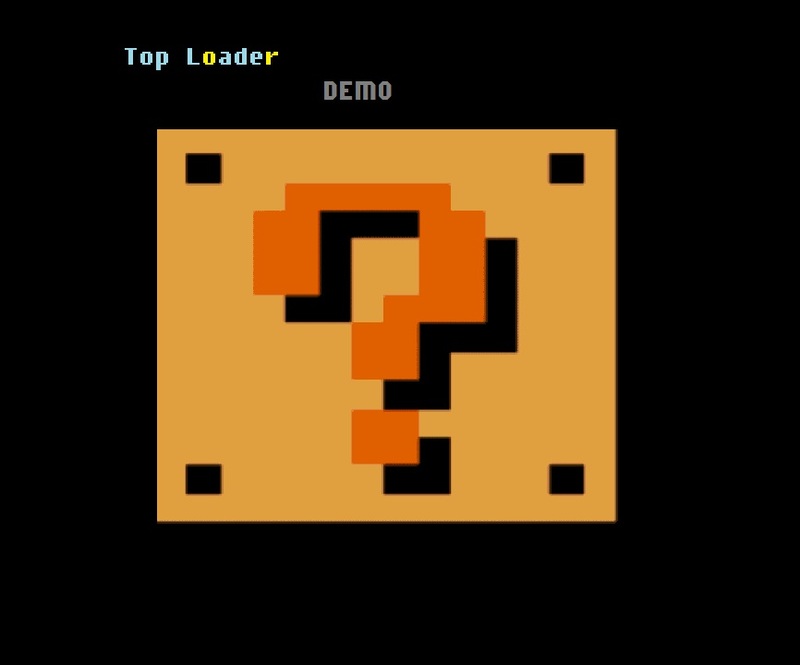 You will hear more from Top Loader in the near future because we see a ton of potential in this up and coming chiptune artist. -RR! Dingle brings us a beautiful album of reworked Evil Robot Ted tracks and add a bit of that ghetto hood rat feel to it that only he can bring. 3 tracks of harsh remixes that will blow the zipper off your pants and just start jerking you off. Trust me when I say things like that because it happened to me, twice! Anything Dingle touches turns to gold and anything Evil Robot Ted does is just beyond words, so the two together is just a pants party. Check this out if your into thug nasty music. -RR! We get a ton of demo submissions here and yeah they usually all get put up. Most are my friends, most are friends of friends, and others just email me just to email me. Top Loader comes from Louisiana and brings some cute but not too cute chiptune. He gave us the pleasure of releasing his first release and we love it. We look forward to putting out more of his stuff and we look forward to listening to it as well. And please keep coming back this weekend for a ton of free music of all types. Its October and that means spooooky music is on its way. -RR!